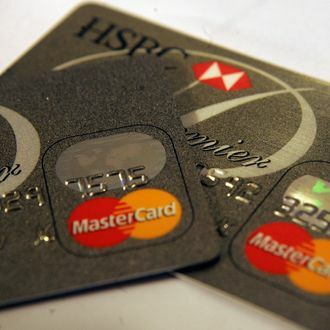 Here is some problematic news: Krebs on Security is reporting that Visa and Mastercard are warning of what sources are calling potentially “massive” security breach of 10 million cards. The companies have been alerting banks of the possible breach at a still-unnamed U.S-based credit-card processor since last week. The processor was apparently compromised between January 21st and February 25th of this year.